Growing an active and personal relationship with Jesus, that they may be captured heart, mind and soul, and worship Him forever. Growing an understanding of our identity in Christ, fleeing from sin that corrupts and turning to God who transforms from the inside out. Growing a community of love, who are active in working for the Kingdom, who understand their gifts and know their purpose and place within the world. To see the latest of what is happening within Emerge Youth, check out our Facebook page below! Every second Friday night we have "All In" nights, where we seek to learn together, grow community and have fun! These nights incorporate activities, outings, teaching, team-building, discussion, worship and prayer. Each night looks different as we focus on various things and engage different learning styles, faith stages and age groups. On the alternative Friday we have "Small Group" nights. 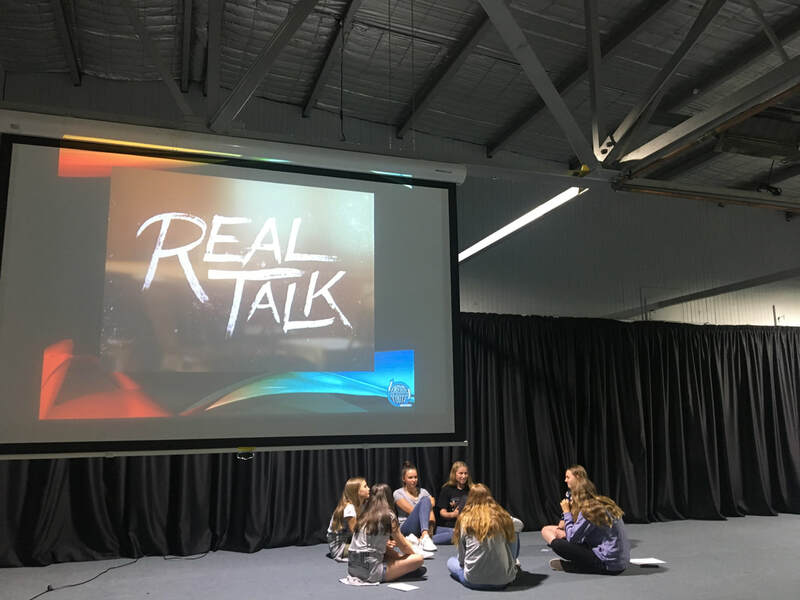 These nights involve the youth breaking up into groups based on year level and gender and go deeper into discussions around topics appropriate for that specific group. Often groups will engage with different material, either a video or book, and people are always welcome! Shared experiences are powerful in faith formation and time away is crucial in our lives. 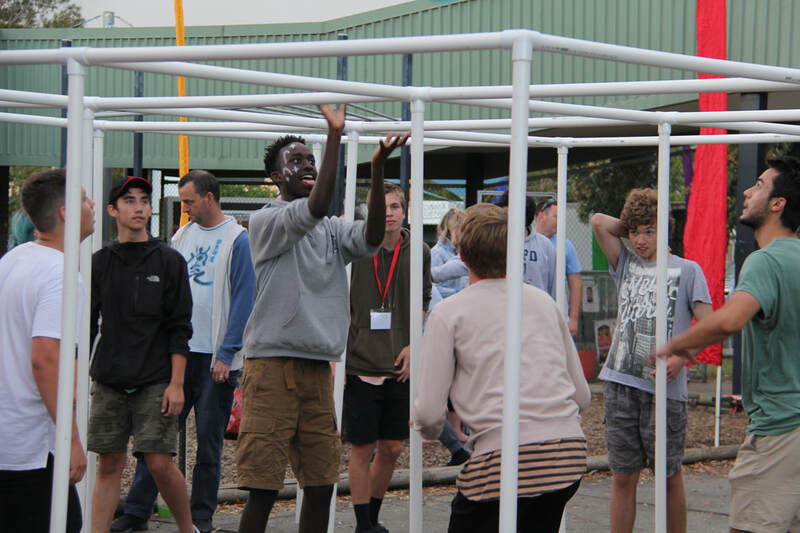 Each year in the Term 3 holidays, we have our camp, where we head away to connect with God and grow in our relationships with each other. We dive into the Bible over various sessions, while also having some great activities. It is always a lot of fun and a memorable experience. 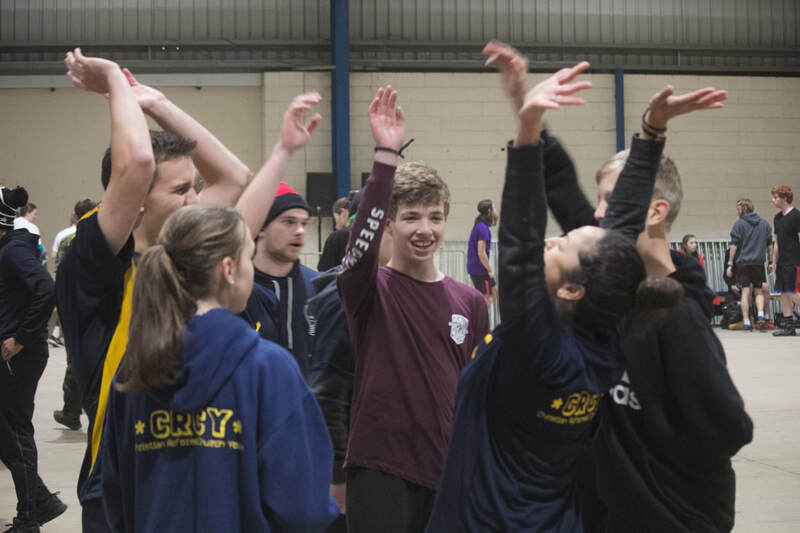 We also join with the youth of other Christian Reformed Churches (CRCY) each year for State Youth Games in June. A fun weekend of sport, community and faith, it really is special to be at this massive event.